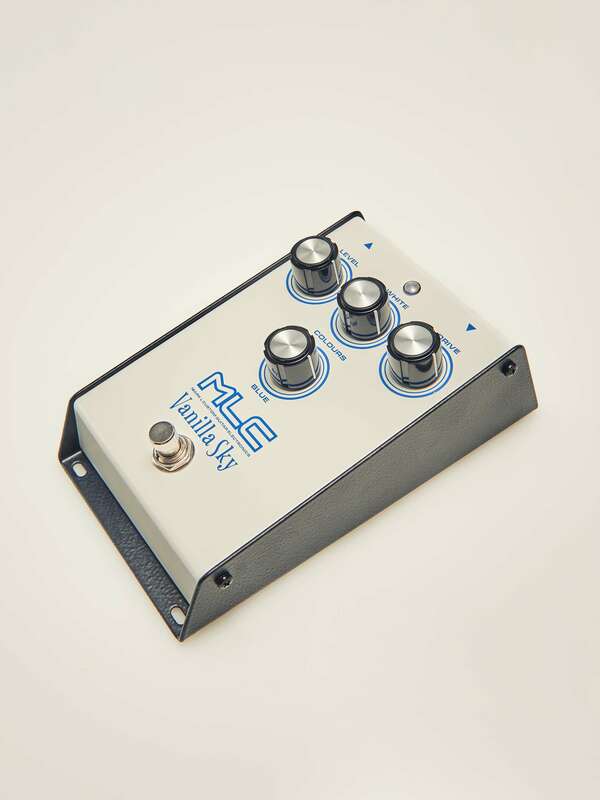 THIS IS OUR FLAGSHIP PEDAL !!! 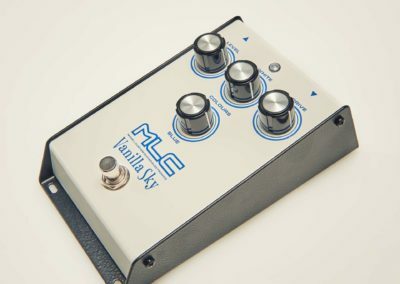 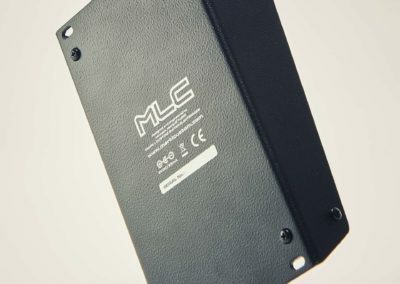 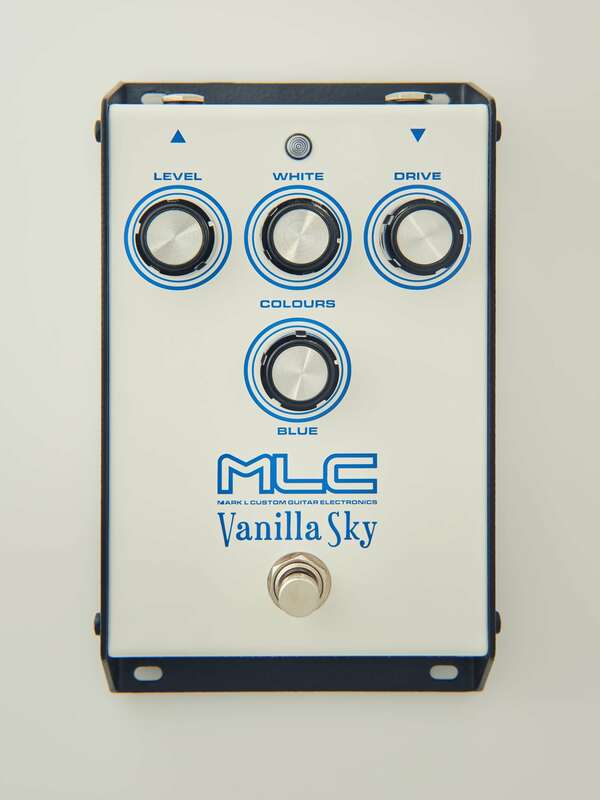 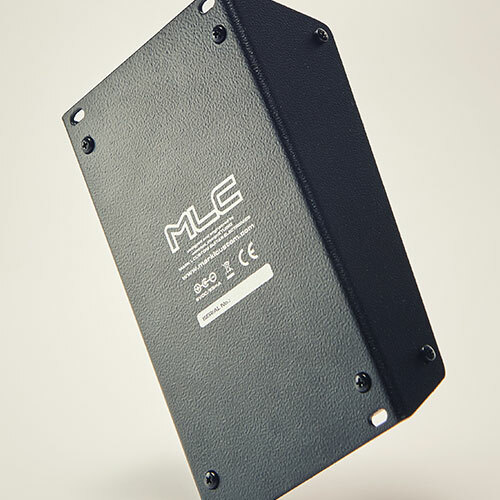 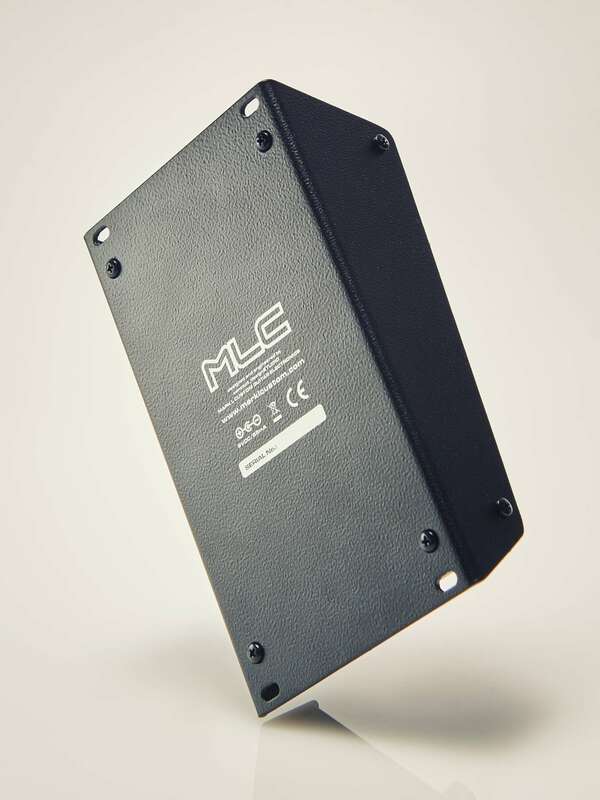 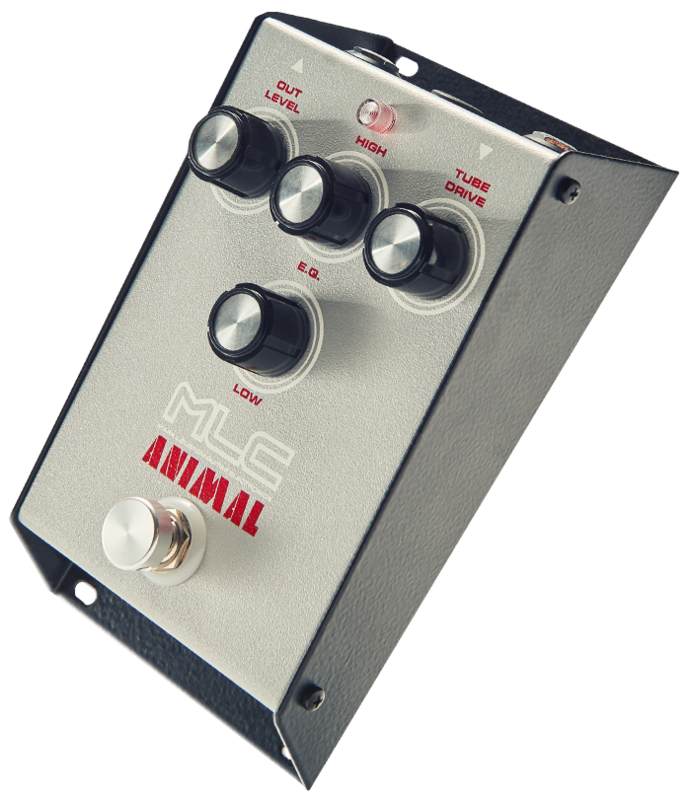 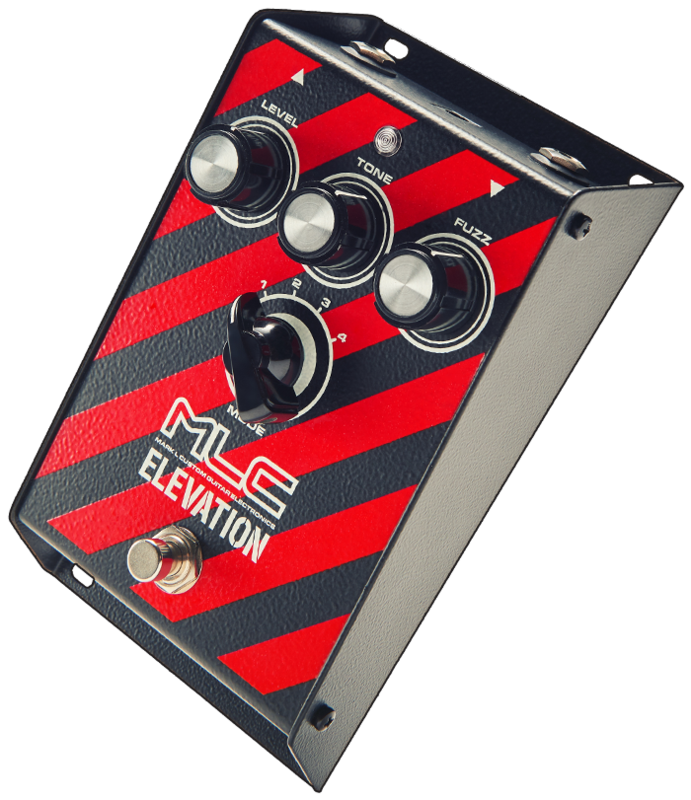 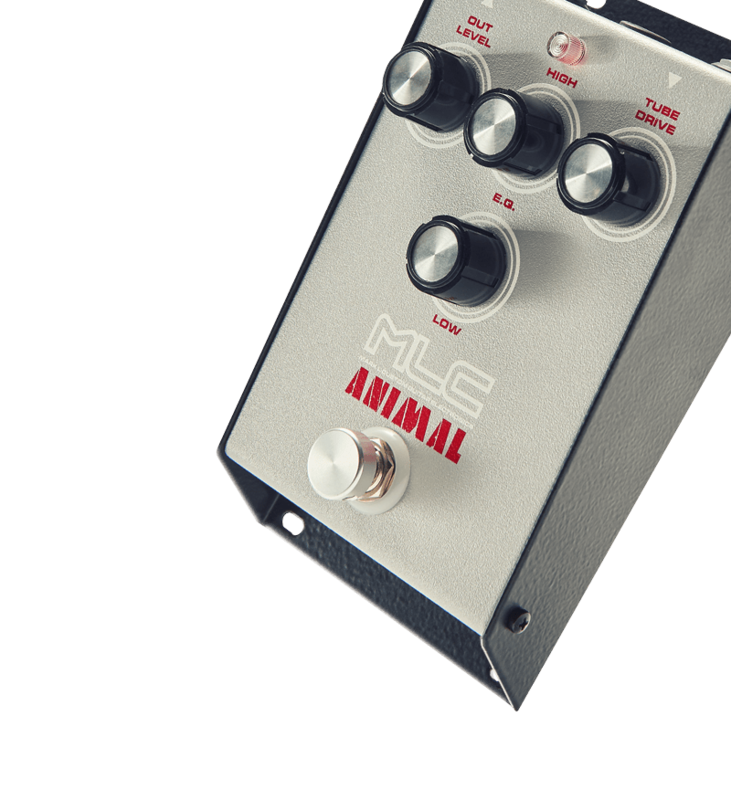 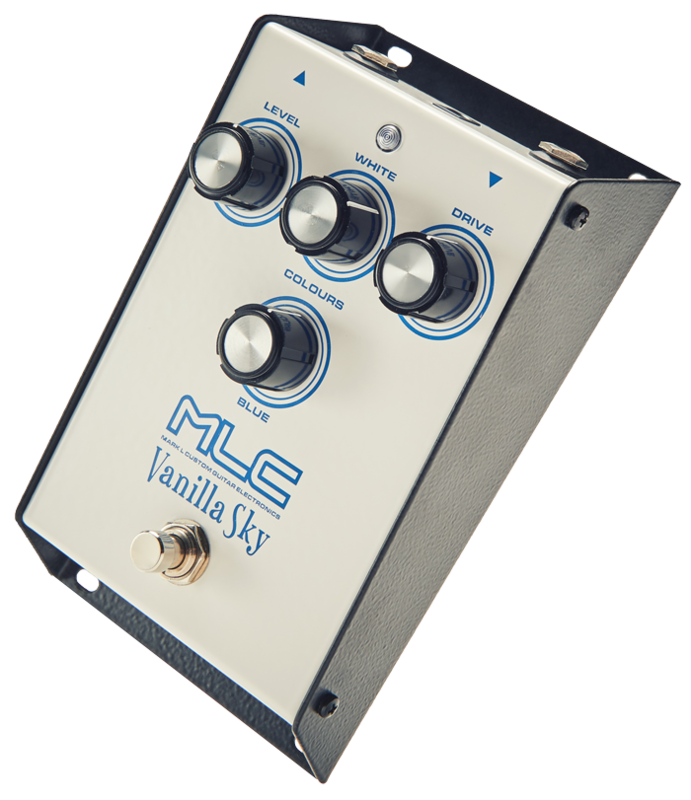 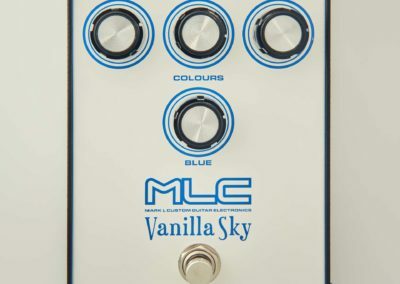 MLC Vanilla Sky Overdrive – this effect has low gain, therefore it is ideal for all amplifiers and it works with all channels. 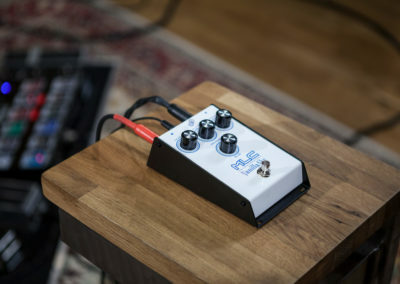 CLEAN channels – we can get a beautiful creamy and juicy crunch, DRIVE channels – it’s great for boosting, when we get a wide and juicy drive with a lot of midrange tones, without cutting the low tone. 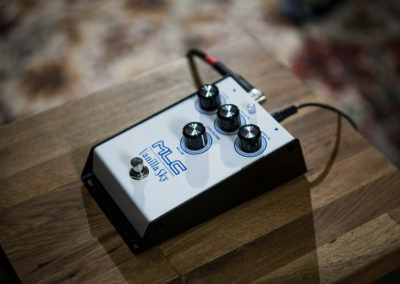 The idea behind this pedal, was to create an effect which would retain its dynamics and allow the guitar’s individual tone to shine through even at the highest GAIN settings. 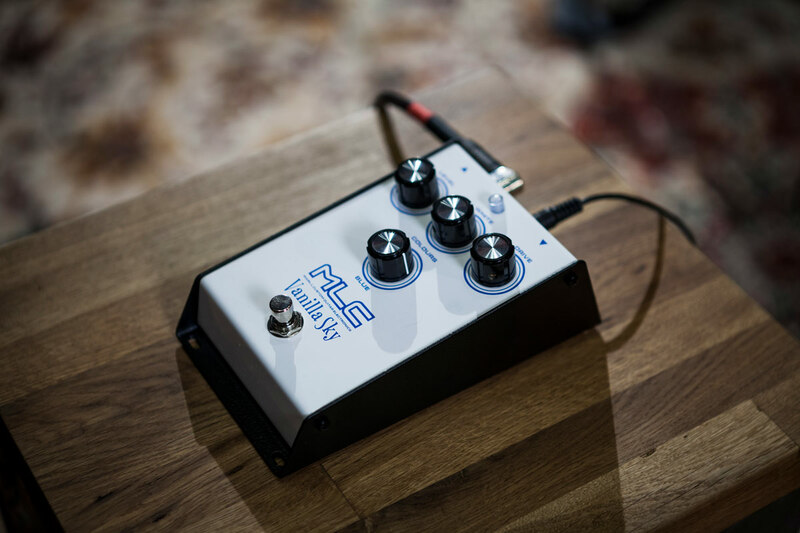 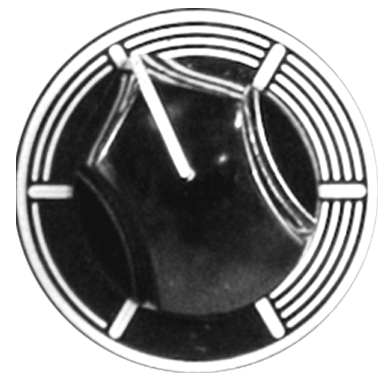 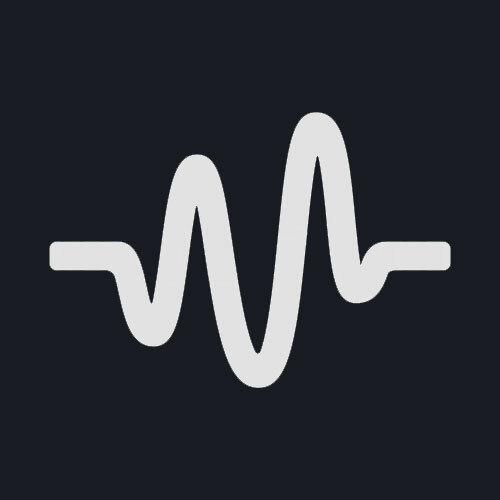 A completely analog signal line helps achieve a rich and organic sound. 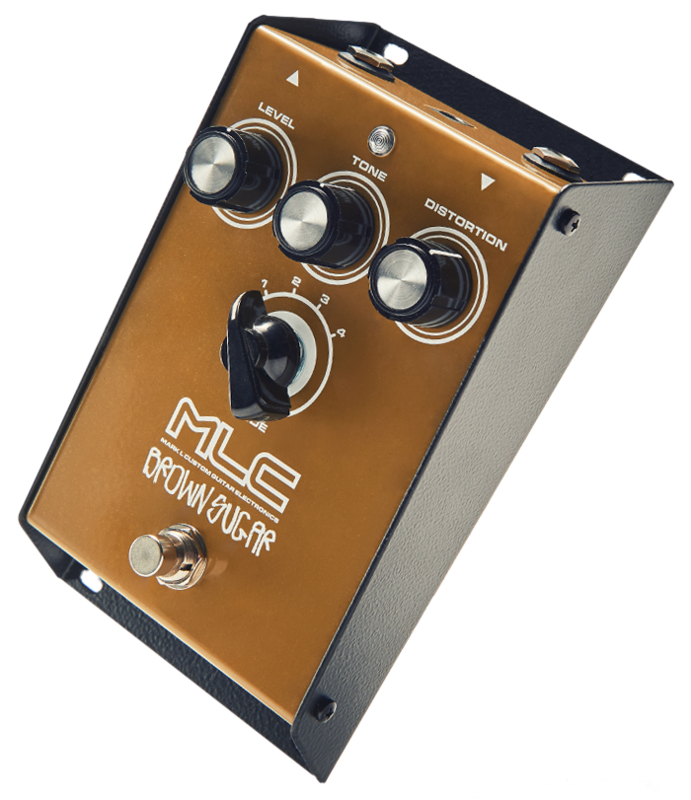 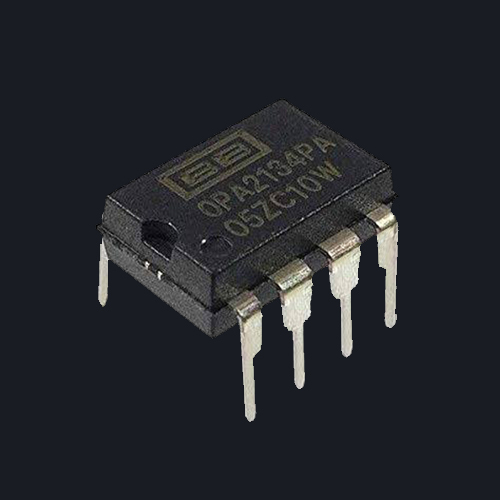 The circuit is based on Class A preamplifier BURR BROWN which allows serious amounts of sustain and at the same time ensures a high level of dynamics and a low amount of hum. 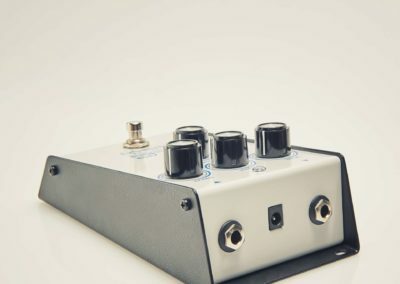 Classical tube driver, inspired by David Gilmour of Pink Floyd. 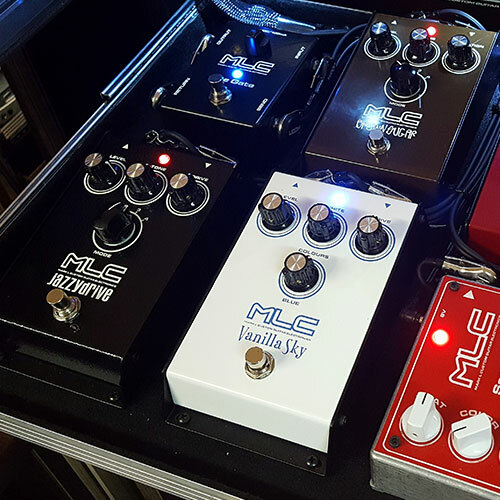 The ﬁrst version was build for Maciej Meller of RIVERSIDE special for WASTELAND TOUR 2018/2019, where we can listening in solo RIVER DOWN BELOW. 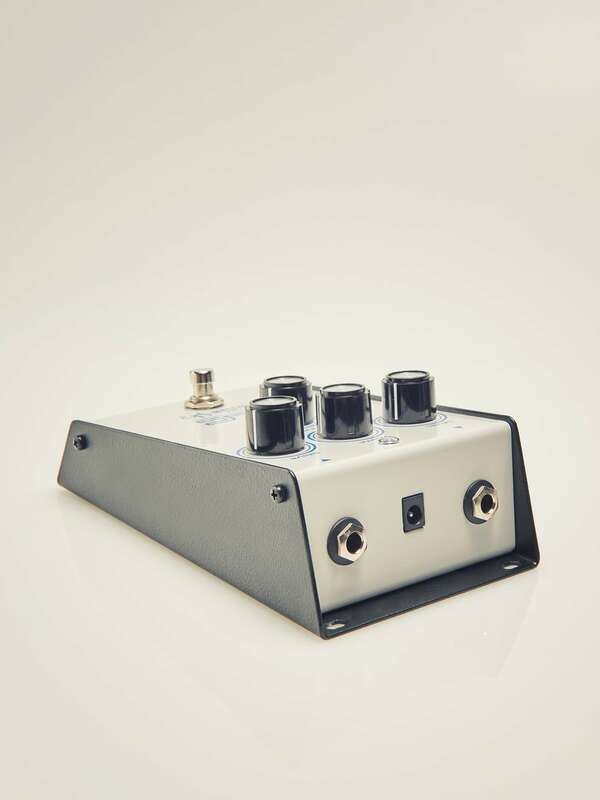 This is a booster/overdrive pedal with an IC and vacuum tube driven preamp circuit inside. 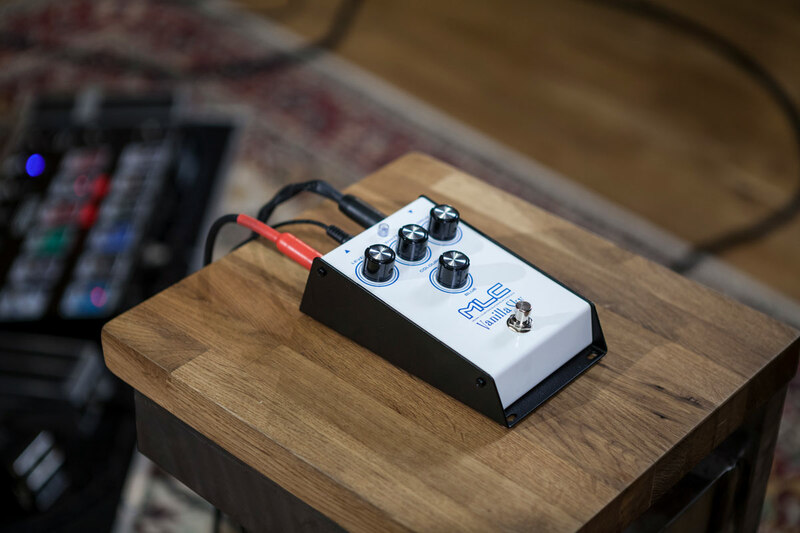 We can get a smooth, light overdrive tone, to a classic rock-style heavy distortion.